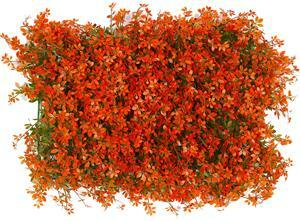 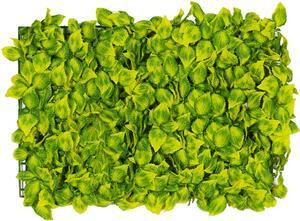 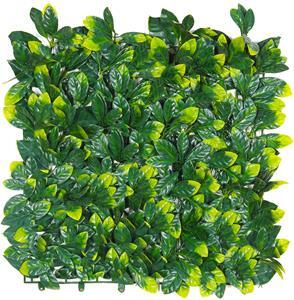 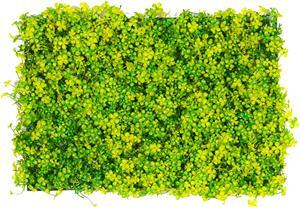 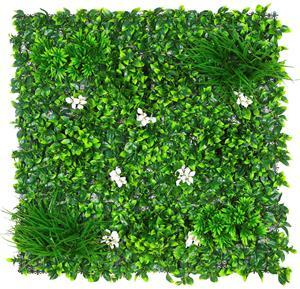 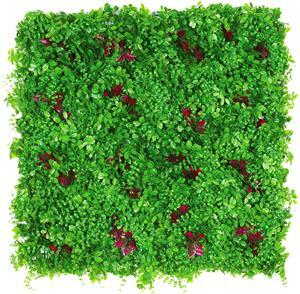 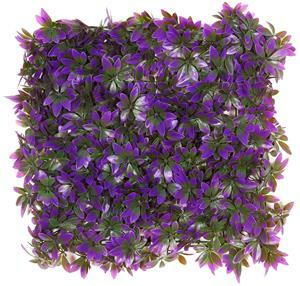 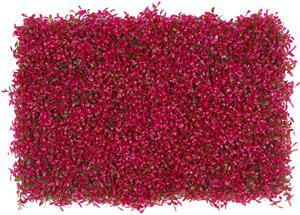 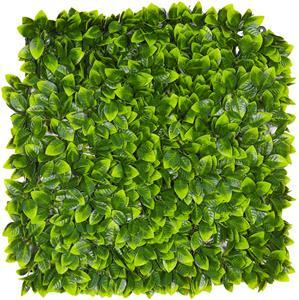 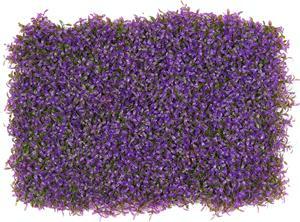 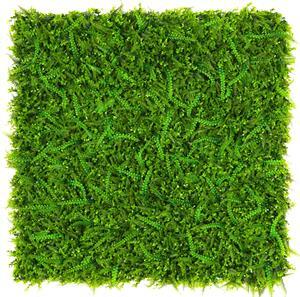 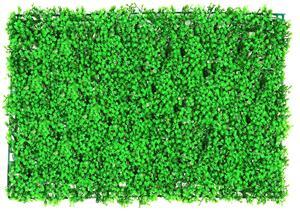 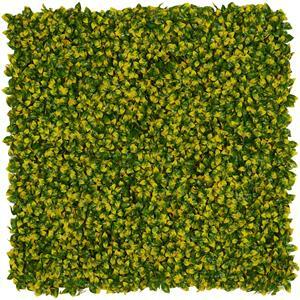 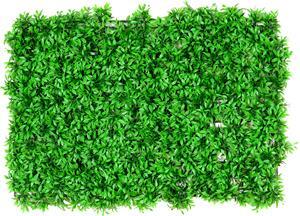 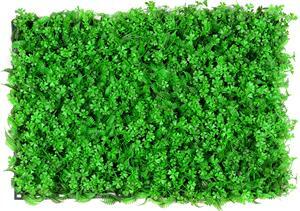 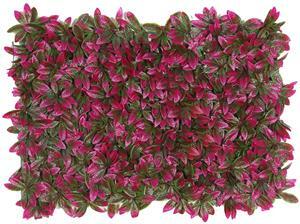 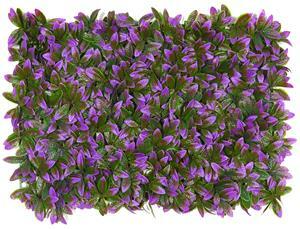 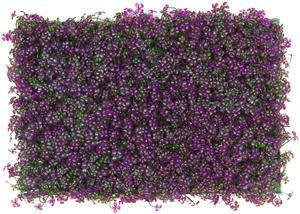 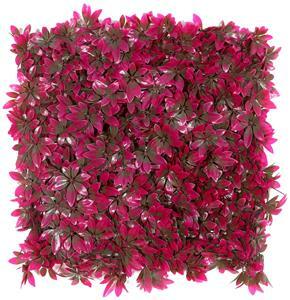 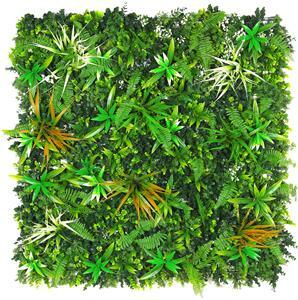 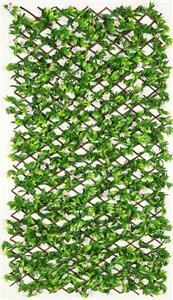 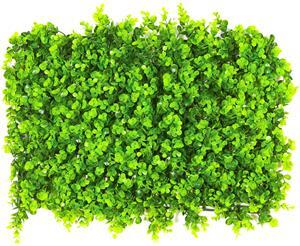 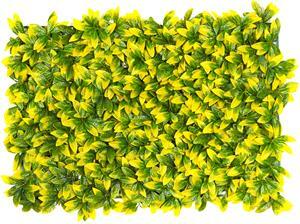 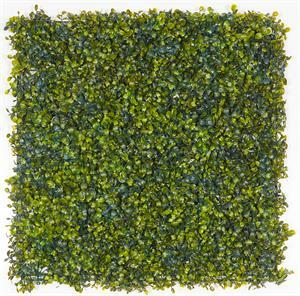 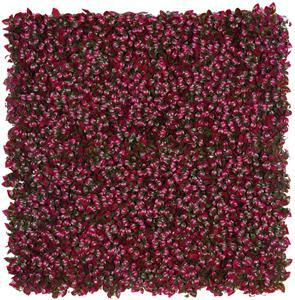 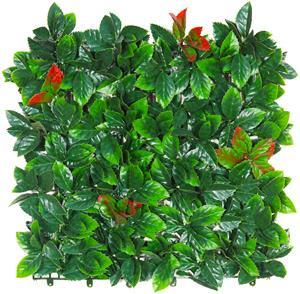 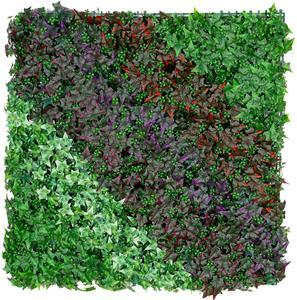 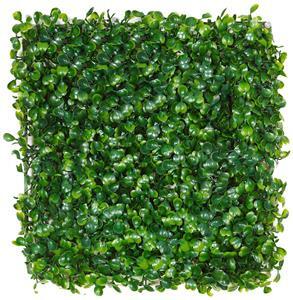 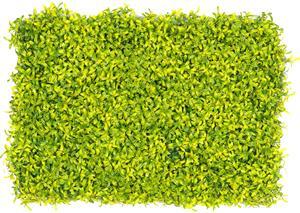 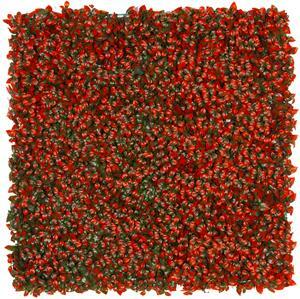 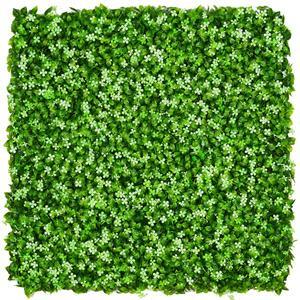 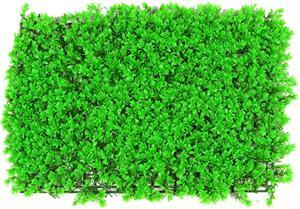 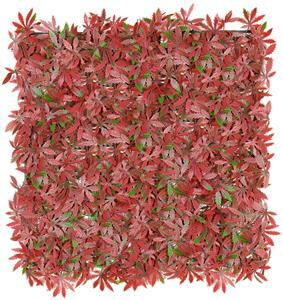 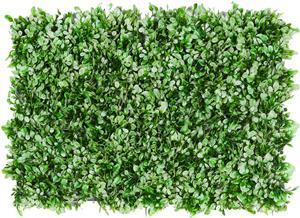 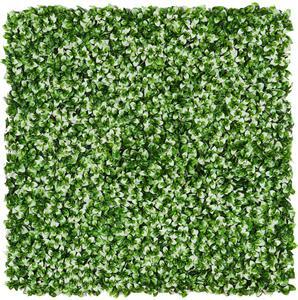 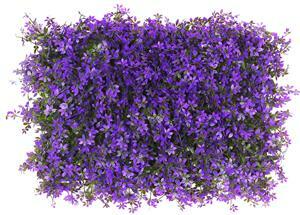 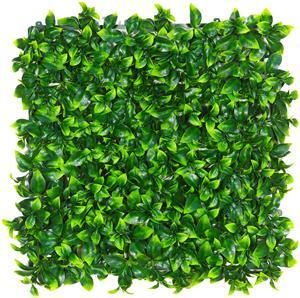 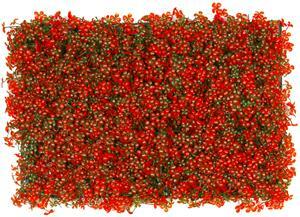 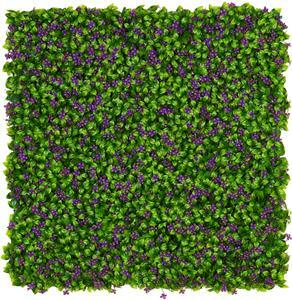 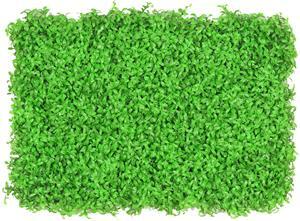 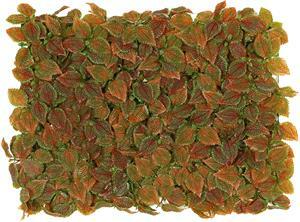 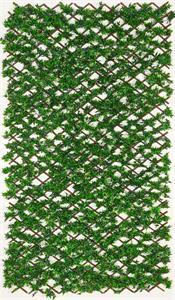 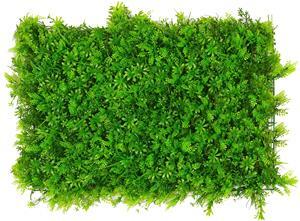 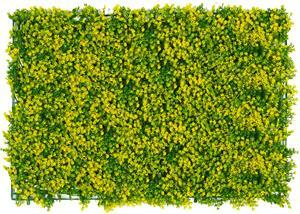 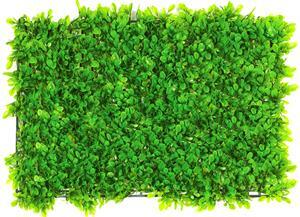 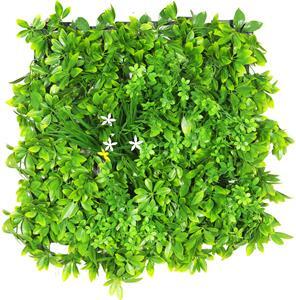 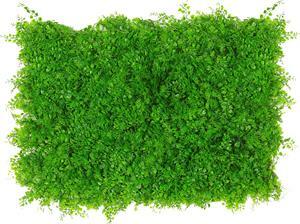 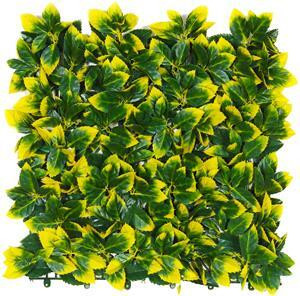 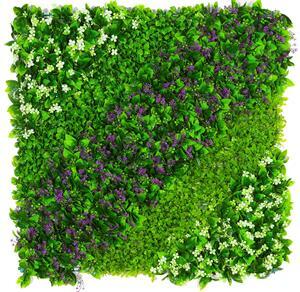 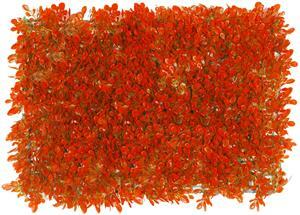 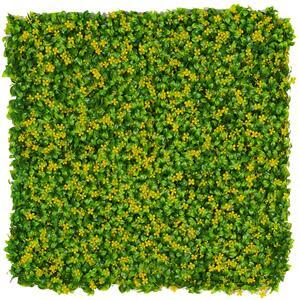 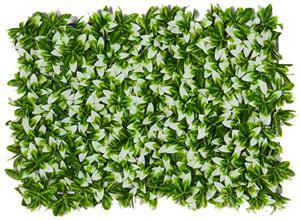 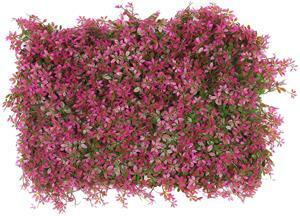 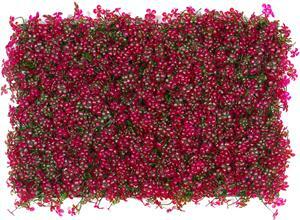 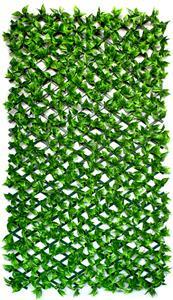 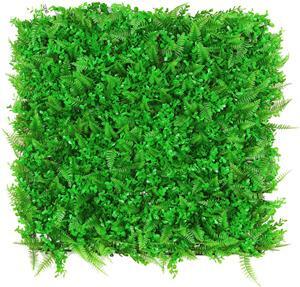 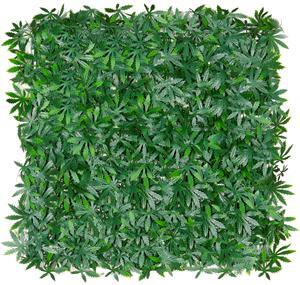 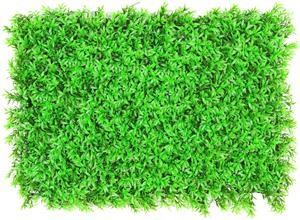 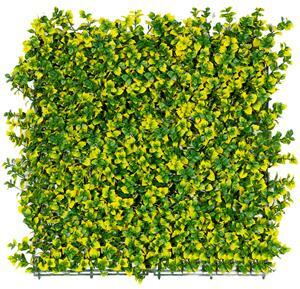 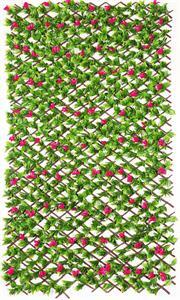 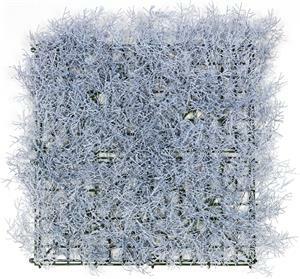 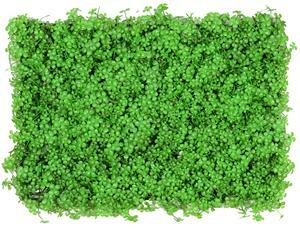 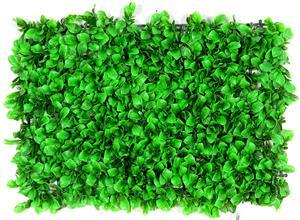 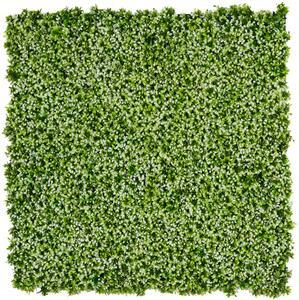 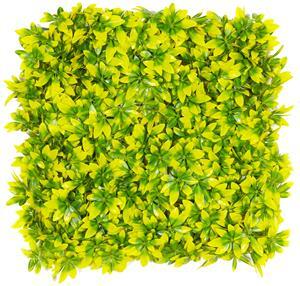 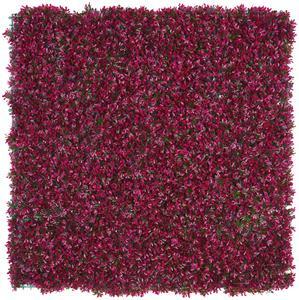 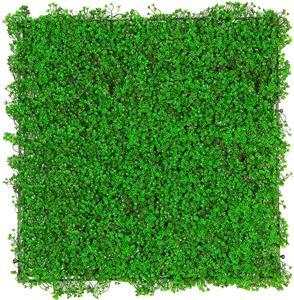 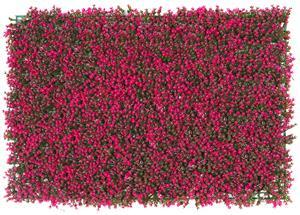 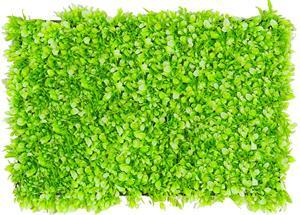 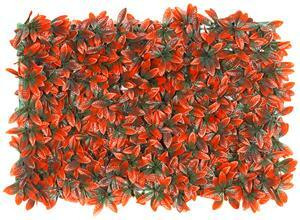 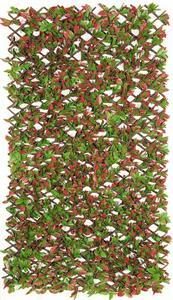 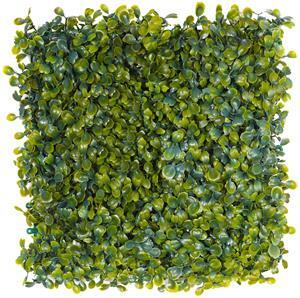 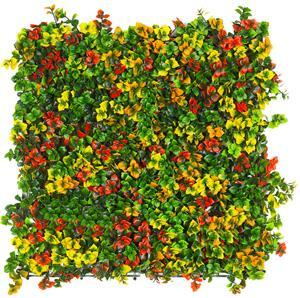 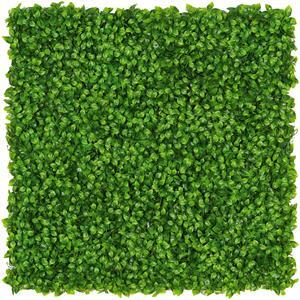 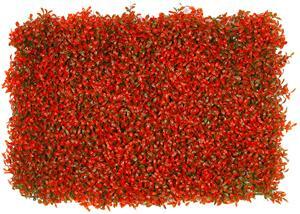 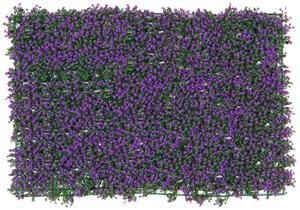 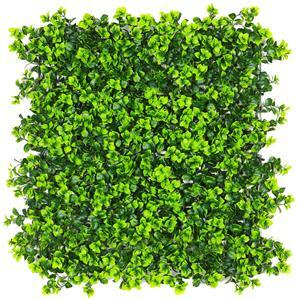 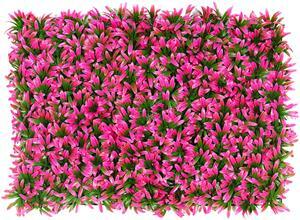 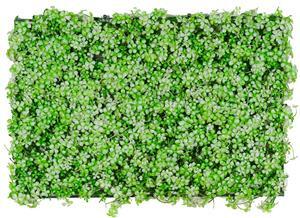 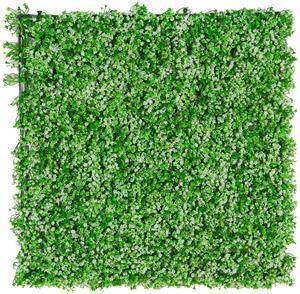 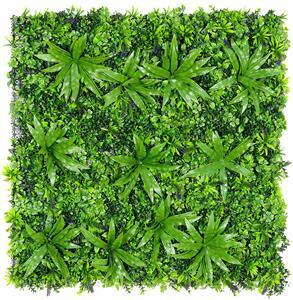 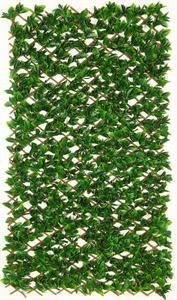 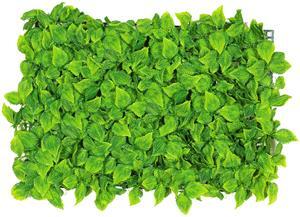 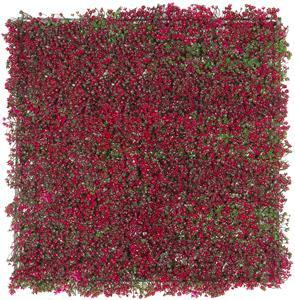 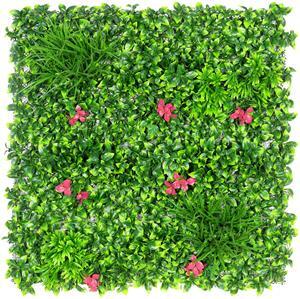 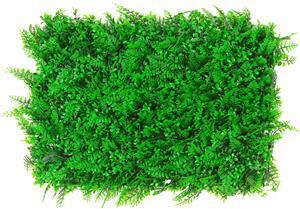 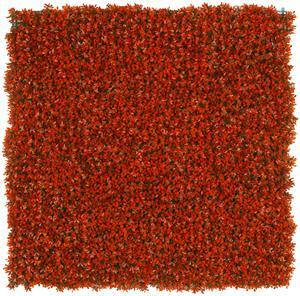 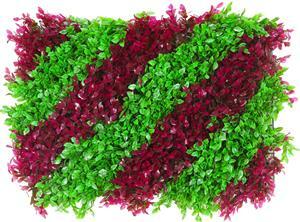 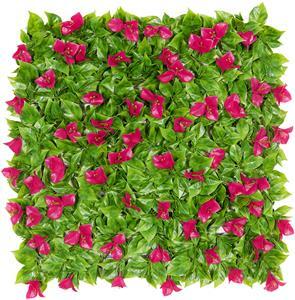 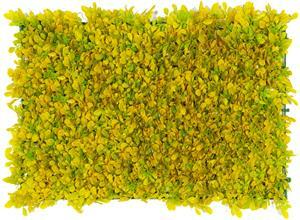 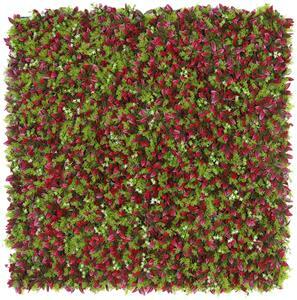 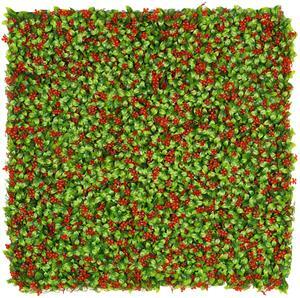 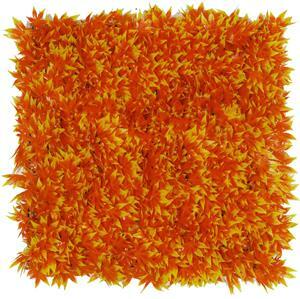 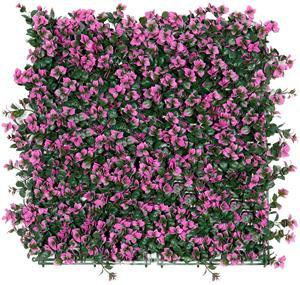 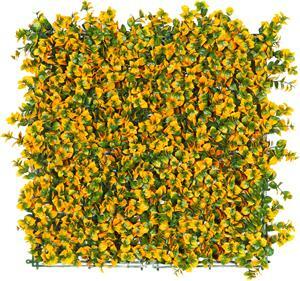 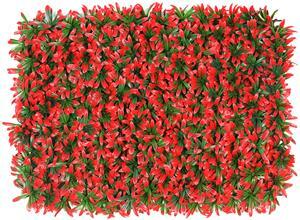 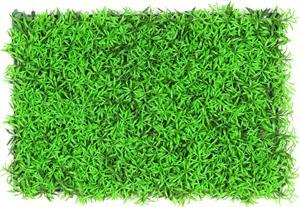 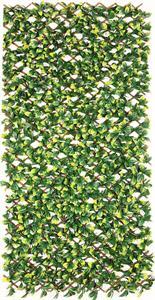 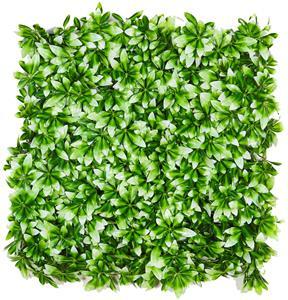 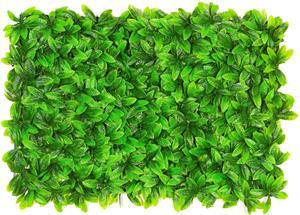 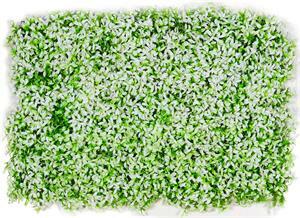 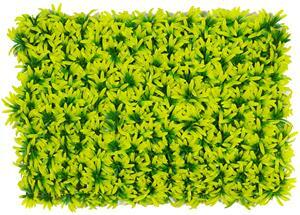 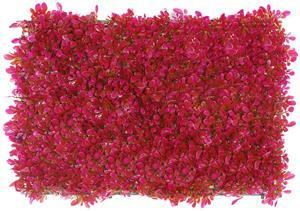 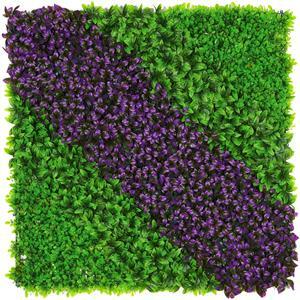 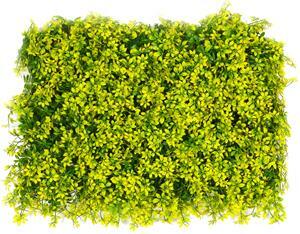 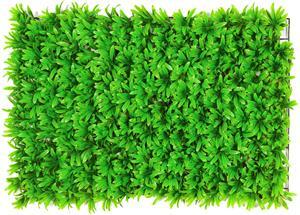 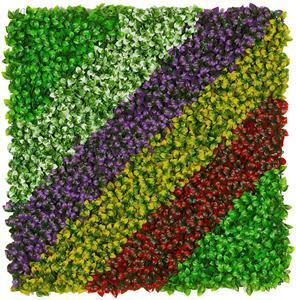 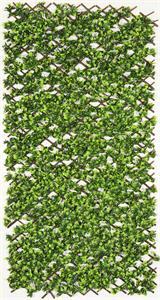 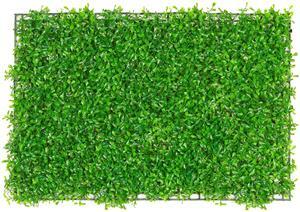 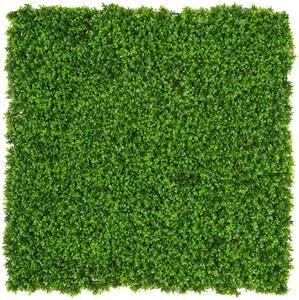 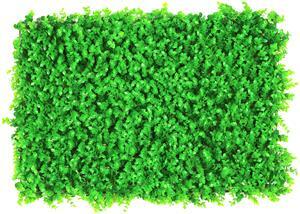 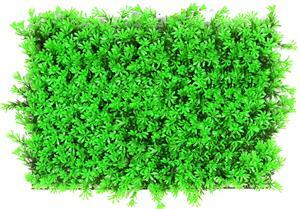 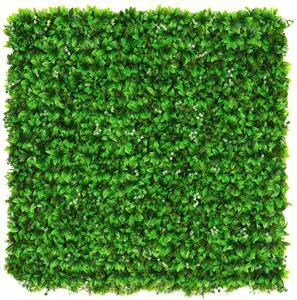 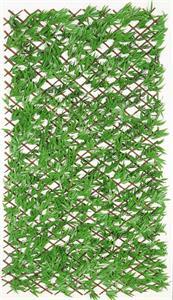 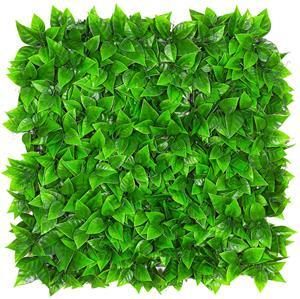 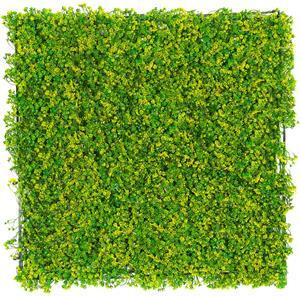 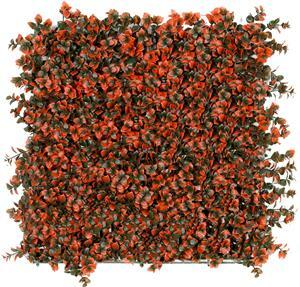 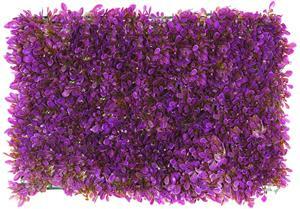 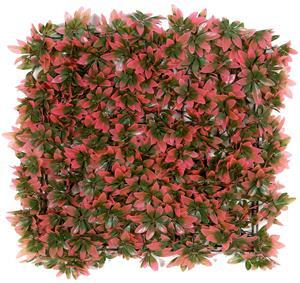 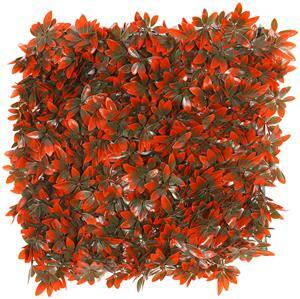 Evergreen Walls is a vertical partition covered with greens and flowers which are fixed on plastic base. 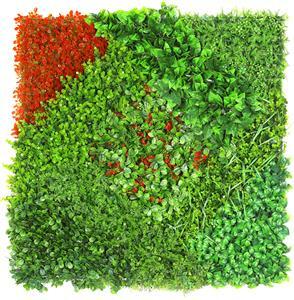 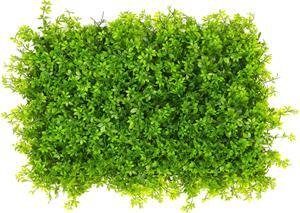 Evergreen wall is also known as Vertical Garden. 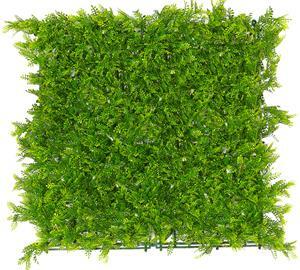 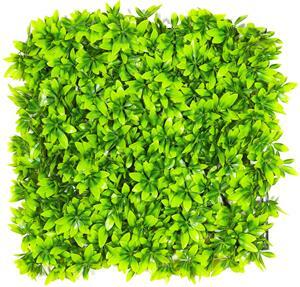 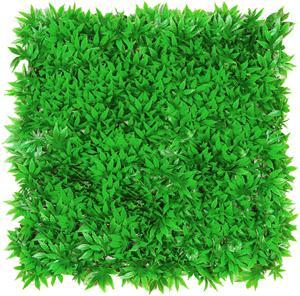 Evergreen Walls has plastic container in a ladder form as a base on which varieties of artificial greens are planted to create a wall or division. 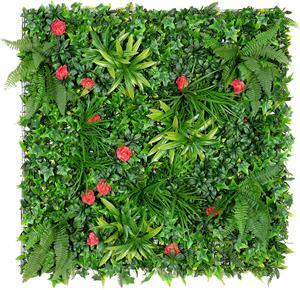 Our artificial Evergreen Walls are "Zero Maintenance" products as these are artificial and do not require any sunlight or watering. 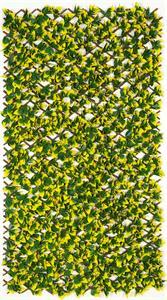 Just a casual dusting in a moth does the trick. 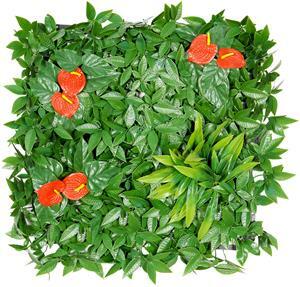 Gone are the days when artificial plants and flowers were clearly artificial. 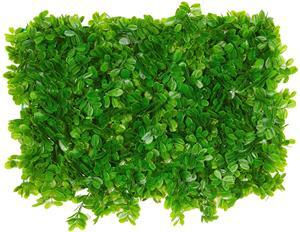 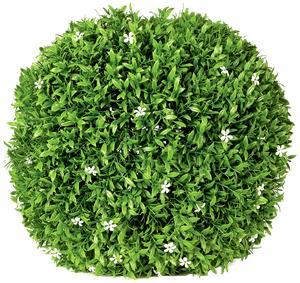 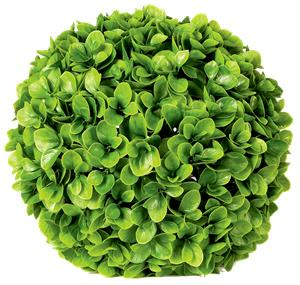 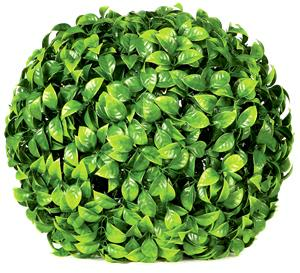 Our artificial plants gives realistic look and feel that are difficult to distinguish from the originals. 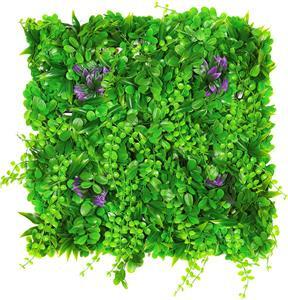 Artificial plants are now being used more and more in people’s homes, as well as in offices and high-profile environments as there's no maintenance at all. 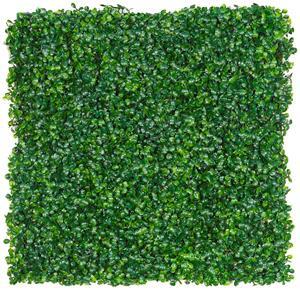 Evergreen Walls can be used for both for indoor and outdoor use. 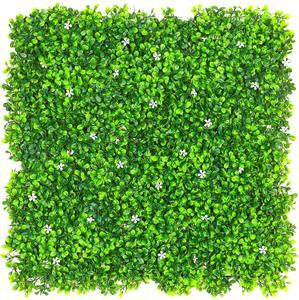 Outdoor products are exposed to all types of weather and can sustain UV Rays, Rain, Cold for about 5 years depending on the location.